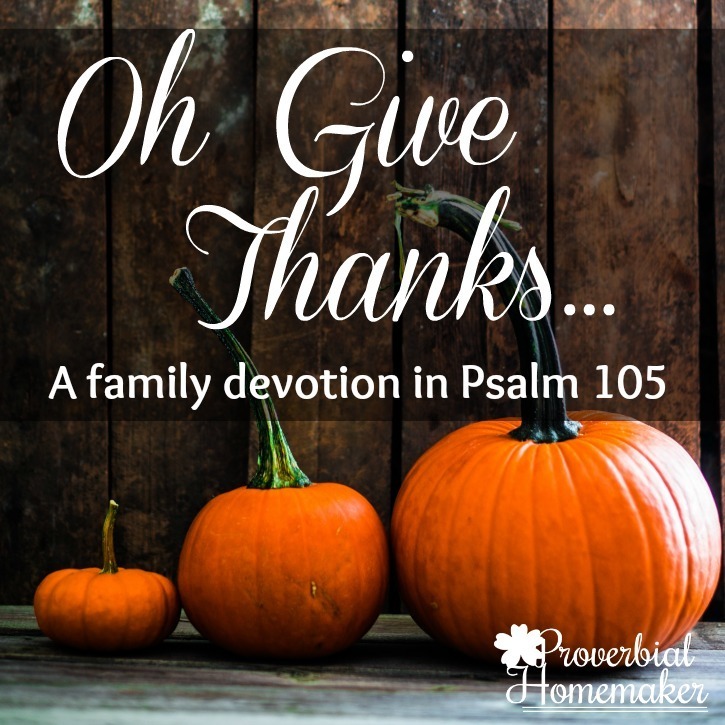 Psalm 105 has been one of my favorite verses of thanksgiving for quite some time Every year the kids and I do this simple Thanksgiving family devotion with activities and scripture memory. It’s a sweet time of focusing on the Lord and on gratitude. 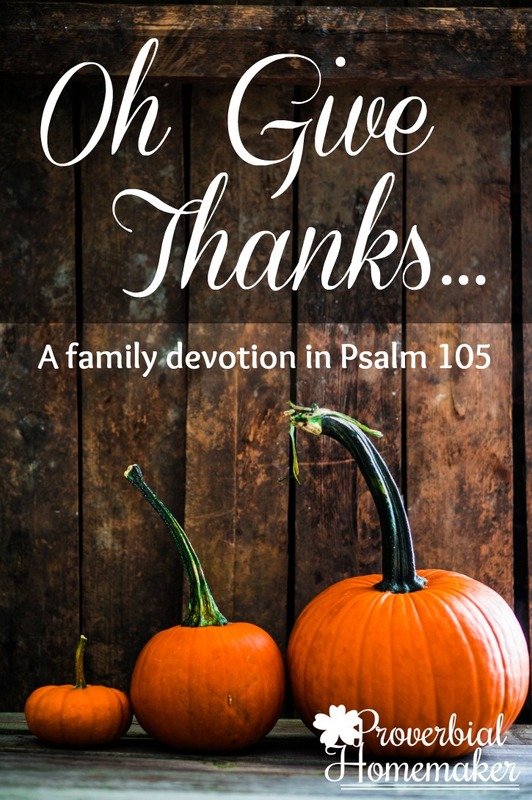 The wonderful thing is, it’s a devotion that’s perfect for any time of the year! Oh give thanks to the LORD; call upon his name; make known his deeds among the peoples! Sing to him, sing praises to him; tell of all his wondrous works! Glory in his holy name; let the heart of those who seek the LORD rejoice! Print the scripture poster found at the end of this document and keep it somewhere you and your family will see it every day. Recite it! Pray through it! Memorize it together! A simple practice is to recite it altogether before and/or after each devotion. We have also enjoyed the song version from Seeds Family Worship. Look it up! You will love singing that together in praise to God. I hope you are blessed by this study! 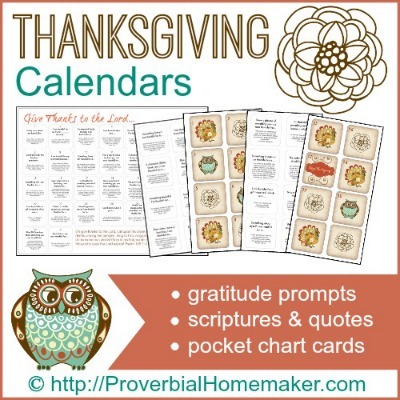 Thanksgiving Calendars with gratitude prompts, scriptures, quotes, and more! 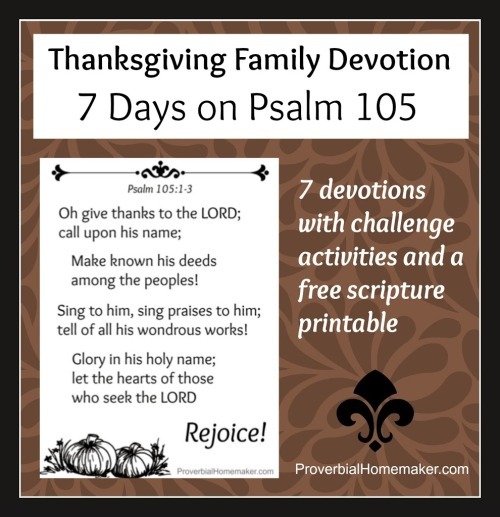 Actually, this is a fine framework for teaching how to worship in general – thanks, singing, testimony, giving Him glory – applicable to much more than just Thanksgiving time. Good stuff. That’s a good point! Thanks so much Amy. I agree with Amy. 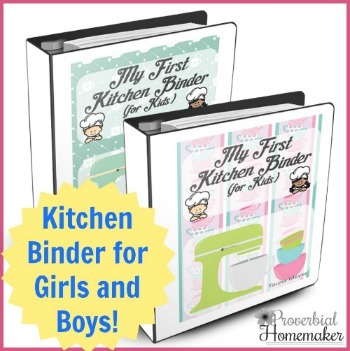 What an excellent resource to use with our children now and any time of the year, too! Thank you! 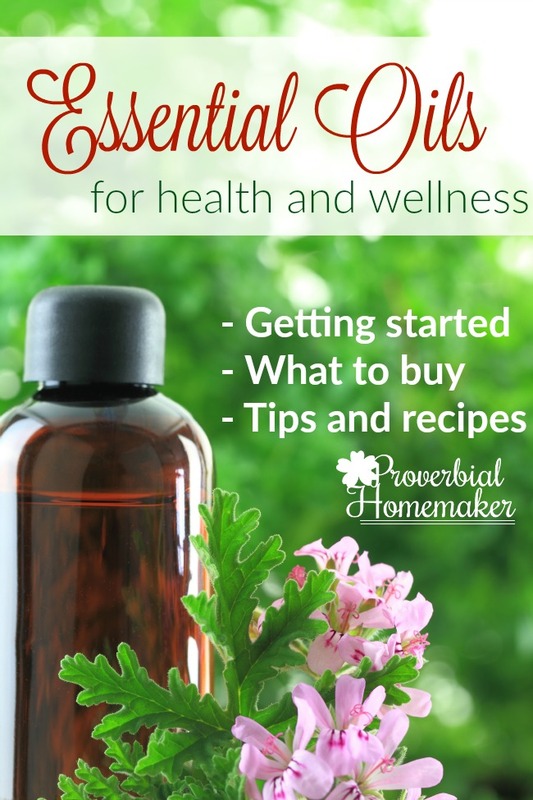 I will be pinning and sharing this! 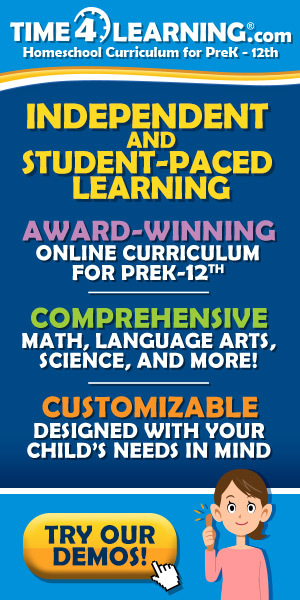 Tauna, you are a rock star! I love this! I am going to feature it on my blog for the Hearts for Home blog hop this week:) Have a great week!